Wrapping cold fingers around steaming mugs of hot drinks is one of the best feelings you can have during the festive season in my opinion. I just have one problem though: milk isn't my friend. It makes me feel so nauseous, and totally ruins any hot drink I have. Thankfully more and more companies are warming to the idea that not everyone likes/can drink milk, so soya milk or a similar alternative is becoming more readily available in coffee shops and cafes. However, you still need to keep an eye out for hot chocolate powder that contains milk solids. Ugh. 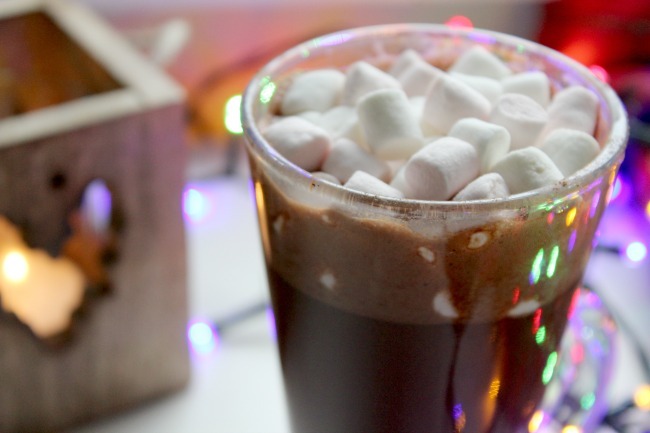 Hot chocolate is one of those things that is just totally irreplaceable. Sometimes you just need one, especially if you're sat down wrapping presents and want to feel extra festive. Tomorrow I think I'll have to recreate this recipe when I pop the Grinch on and attempt to tackle the mammoth amount of presents I need to wrap before the big day. This recipe is so good at this time of year, and makes me feel as though I don't have to miss out on festive drinks by not drinking cow's milk! 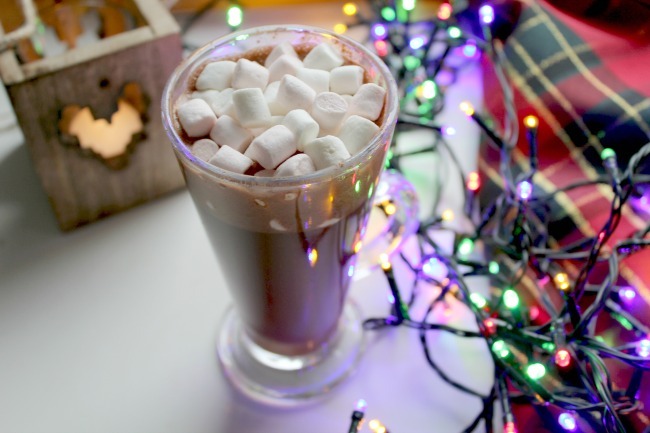 What's your favourite festive drink to make? That sounds so so good, especially since I am dairy free. It is so tasty - my favourite thing to make at the moment! Oh yum, I don't have any festive drinks that I make but this looks delicious.